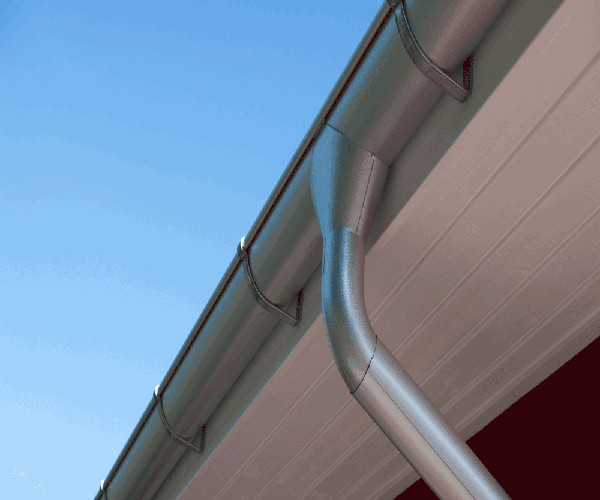 Guttering and down pipes are an essential part of maintaining your roofing area, and therefore, vitally important they are kept in good working condition. They are far too often overlooked when people consider general home maintenance, although they can play a huge role in causing leaks in the roof area as well as blockages. 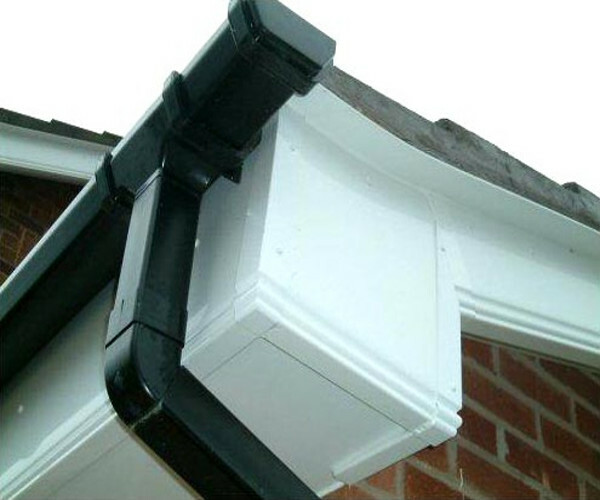 Our experts can ensure that all the guttering is in good condition, and if need be, replace any that requires it. 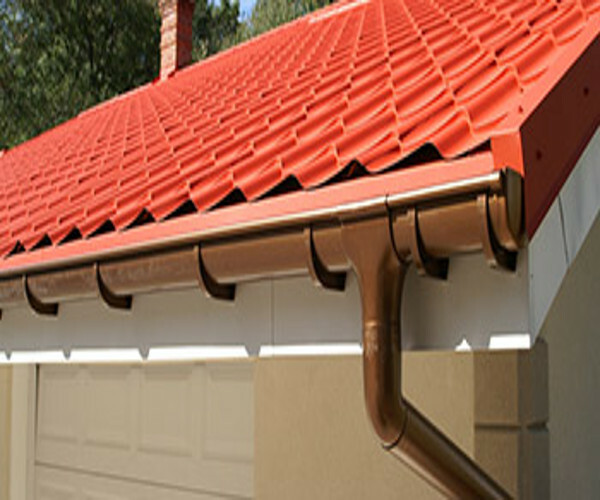 If gutter replacement is required we can discuss various materials, designs and colours to perfectly complement your home. Contact Us Today to enquire about replacing your old guttering and rainwater pipes, or any other of our services.